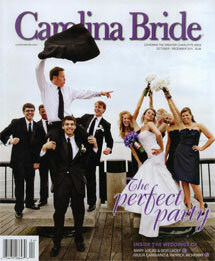 Featured in the October/December 2010 issue of Caroline Bride Magazine was our company, Heels Above. Caroline Bride is a division of the Charlotte Observer, A McClatchy Publication. 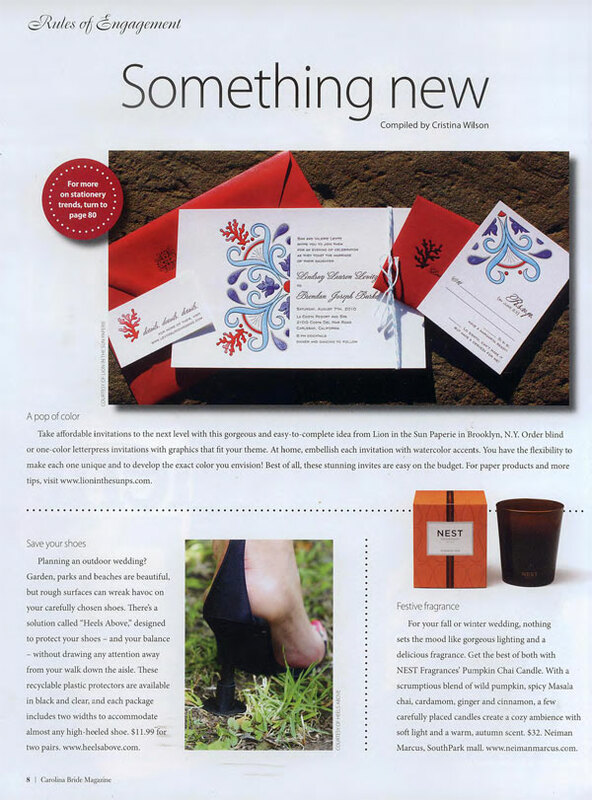 Compiled by Cristina Wilson, Heels Above is in the spotlight of something new for wedding planning. 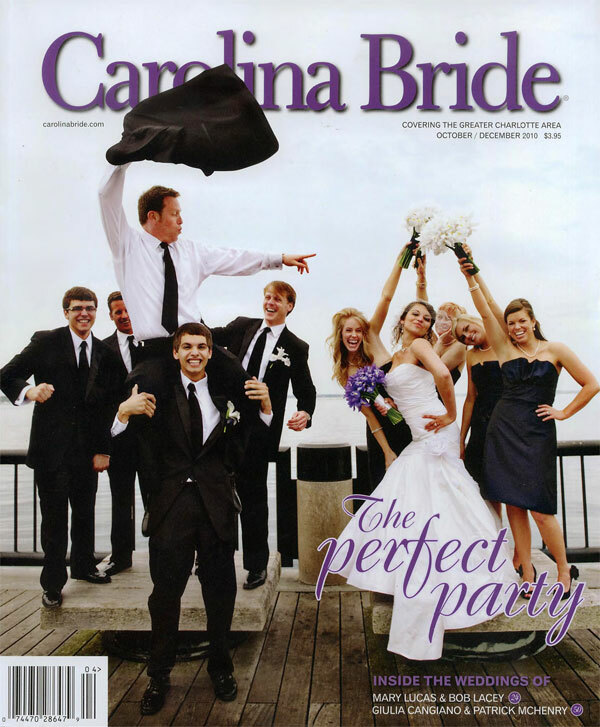 Carolina Bride is available at more than 400 locations in the Charlotte metro area.